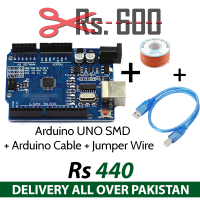 The Arduino UNO R3 is a microcontroller board based on the ATmega328. 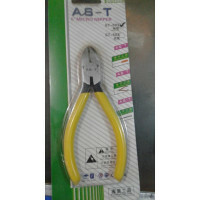 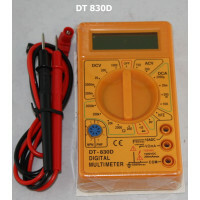 It has 14 digital input/output..
3 1/2 Digital LCD display, maximum display 1999Low battery indicationOverload Protection (0.5A/250V ..
Equipment Cutter Small Wire cutter :: Datasheet: http://lmgtfy.com/?q=Small Wire cutter+Cutter+Dat.. 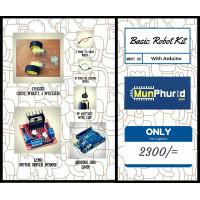 This kit is pre-req for all other robotics kits. 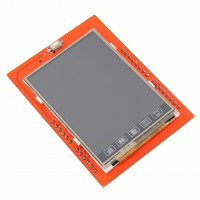 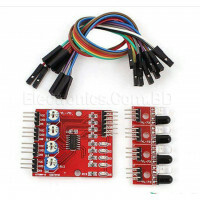 It basically contains all necessary things used to ..
Datasheet:http://www.ladyada.net/media/sensors/PIRSensor-V1.2.pdfUseful link:Code is also present --.. 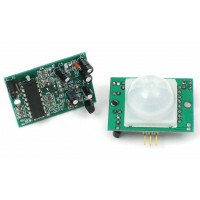 It consists of 4 IR sensors used for making lfr .. 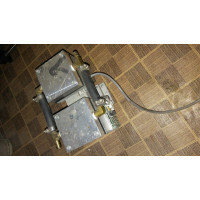 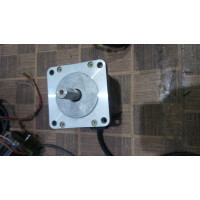 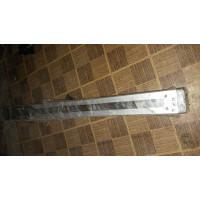 The slide in the picture is 18 inch slide.We deliver all kinds and sizes of slides, motors, drives a..
Make: VEXTA or MYCOM (Japan and USA)Stepper motors are DC motors that move in discrete steps. 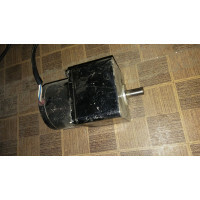 T..
Make: VEXTA- USAStepper motors are DC motors that move in discrete steps. 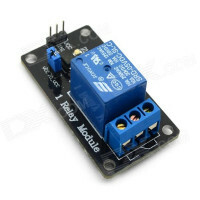 They have multiple co..
2 phase 4 wire stepper motor driver moduleRated current: 1.4A / phaseThese are simply switched on an..
DC 24V air pumpSupply voltage: 24VMake: USACondition: Used.. 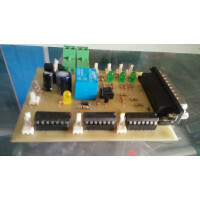 It is a breakout board (module) for upto 3 axis CNC machines.It has a parallel input port which conn.. 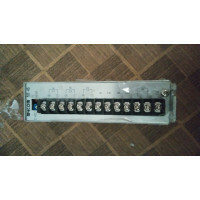 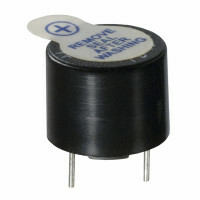 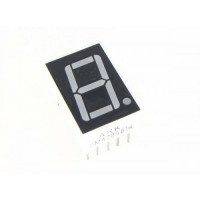 This is a single relay module with usually transistor or optocoupler at the input side for isolation..